Not far (1.5 kms- 4 mins drive)from Patch, Edinburgh Gardens, located in the heart of North Fitzroy, is approximately 24 hectares in size. The park has a number of facilities, including barbeques, tennis courts, a basketball court, playground, table tennis table and sports field. 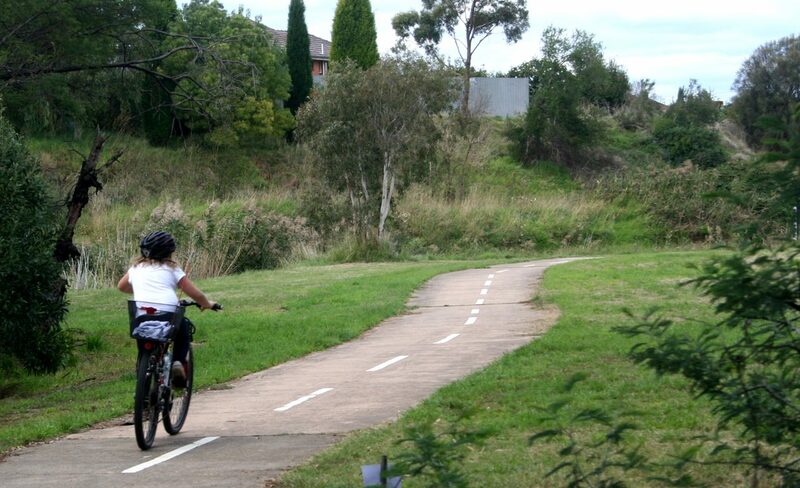 Just 350 metres from Patch, The Merri Creek Trail is a shared use path for cyclists and pedestrians that follows the Merri Creek through the northern suburbs of Melbourne. Fitzroy North is characterised by stately terraces and some creative boutiques, cafés and restaurants. There are about 287 restaurants, bars and coffee shops in Fitzroy North. People in Fitzroy North can walk to an average of 12 restaurants, bars and coffee shops in 5 minutes. 1662 Visits per property to buy in Fitzroy North compared to 647 Visits per property Average of VICTORIA. The access and availability of transport and the walk score level can affect prices and rents. The western border of Fitzroy North is demarcated by Nicholson Street and the famous 96 tram line, the busiest in Melbourne and described as one of the world's top 10 tram rides, highly popular with both commuters and tourists alike.